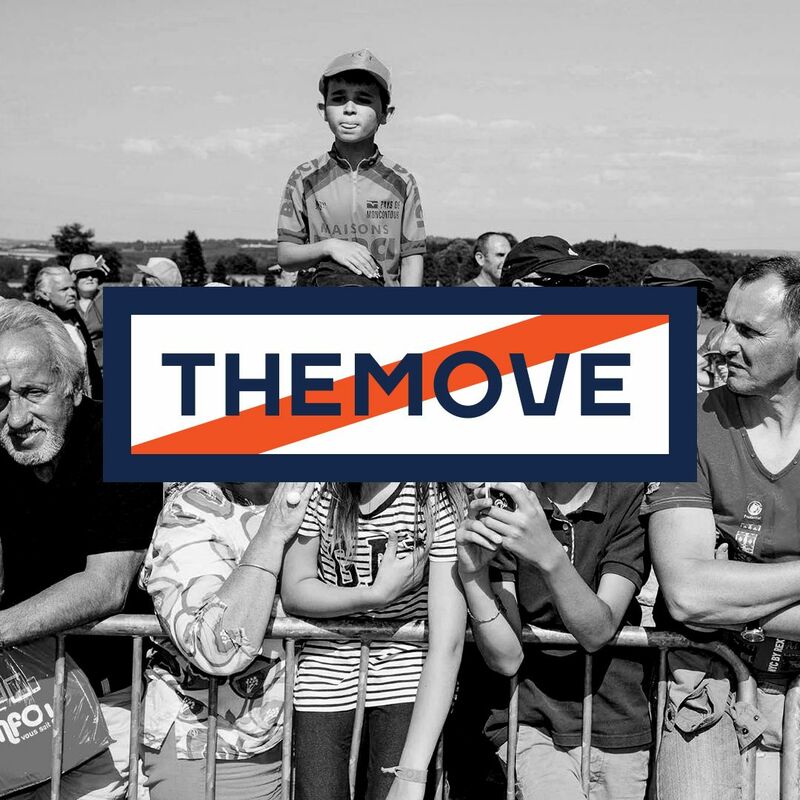 THEMOVE Podcast of The 2018 Tour de France presented by PATRÓN is back again for the Stage 3 Team Time Trial. Hear Lance and JB discuss how the team's strategies worked or didn't... and listen in to Lance take a call from our special guest George Hincapie due to arrive later this week on THEMOVE. More action, more excitement, and more unique perspective on today's stage. Special thanks to our newest sponsor over at ŌURA Ring and follow the link to find out more about their scientifically validated sleep tracking system. Also big thanks to our friends at High Brew Coffee and PowerDot! Amazing stuff! Last but not least! Do you want to get an even closer look into the action? Go to wedu.team and check out all we have to offer with our Season Pass Membership... Because WHO DOES? WEDŪ!